Capri Tiles have a high shine glaze with a variation of shades and a slightly riven surface, which looks fantastic and adds character to any kitchen. 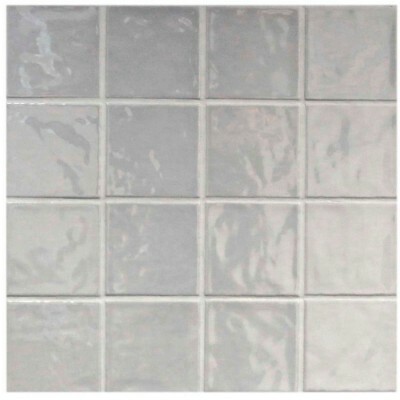 Don’t forget that all samples are FREE from Kitchen Tiles Direct! FREE Next Day Delivery on Capri Tiles! 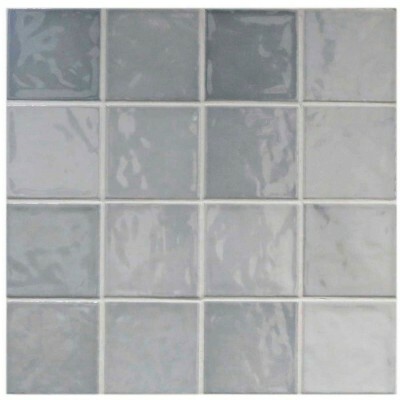 Unlike our competitors Kitchen Tiles Direct offer FREE next day delivery on all of our Kitchen Wall Tiles as standard, there is no minimum orders to qualify.